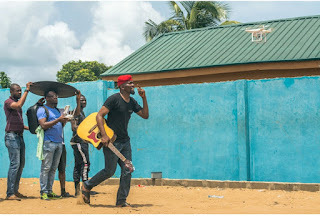 Popular celebrity photographer Shola Animashaun on Tuesday, June 20, 2017 announced he is fully dabbling in filmmaking and music video directing, a new addition to his portfolio. The photographer took to his social media to make the announcement; describing his interest in filmmaking and the motivation behind his decision to dabble in the field. In an official statement, Shola wrote; "Hello everyone, I’d like to take this minute to announce the latest development of my career; filmmaking and music video directing. We all fully understand the important roles filmmaking and cinematography play in today’s media, and as such, I’ve taken a keen interest and decided to dabble in this interesting field. The idea of visualizing thoughts and bringing them to life through a camera lens is something I’ve always found exciting. I’ve shot my directorial debut; a music video which will be released soon. Watch this space for more info." 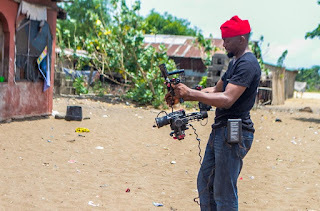 Inside sources reveal Shola had showed morsel of interest in videography in the past, recording clips at ceremonies and high-profile occasions but hadn’t made the decision to fully go into filmmaking and cinematography. Furthermore, it’s been revealed his directorial debut; a music video is scheduled for release on the 30th of June, 2017. Shola has worked with an array of clients in both the corporate and entertainment industry across the world, including American acts like Jay-Z, Beyoncé, Chris Brown, Sean Paul, Idris Elba, Rick Ross, 50 Cent, Kelly Rowland, among others. The young photographer has won himself a total of five accolades over the years for his exemplary pieces which propelled him to prominence and worldwide acclaim .Top companies such as Globacom, MTN, Channel O, Hip TV and more have sought the services of the photographer locally and internationally. 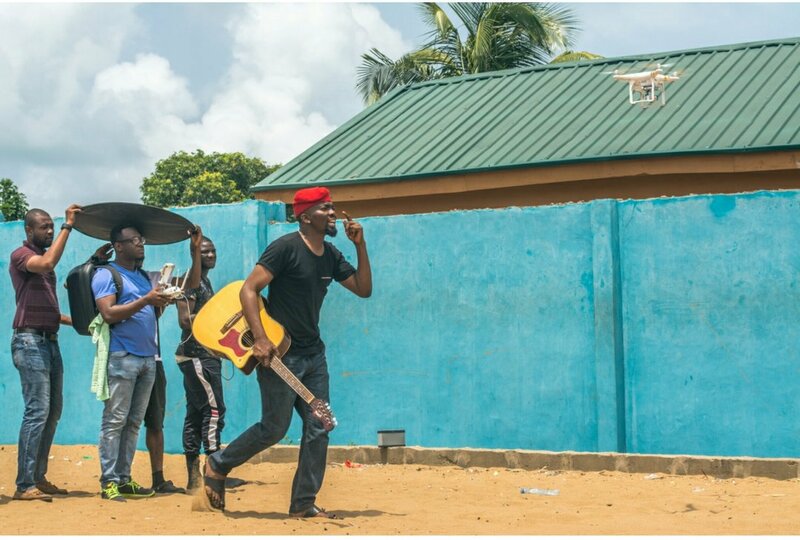 Other notable names the award-winning photographer has worked with over the years include Nollywood actress Funke Akindele, singer Burna Boy, Tu Face, P-Square, Olamide, Tiwa Savage, Don Jazzy, Rita Domnic, Saheed Balogun, Femi Kuti and several other extolled industry top guns.